A video uploaded to YouTube by a user named Streetcap1 focuses on an image which purports to show a ‘stagehand’ reflected in the visor of an astronaut after Apollo 17 landed on the moon in December 1972. 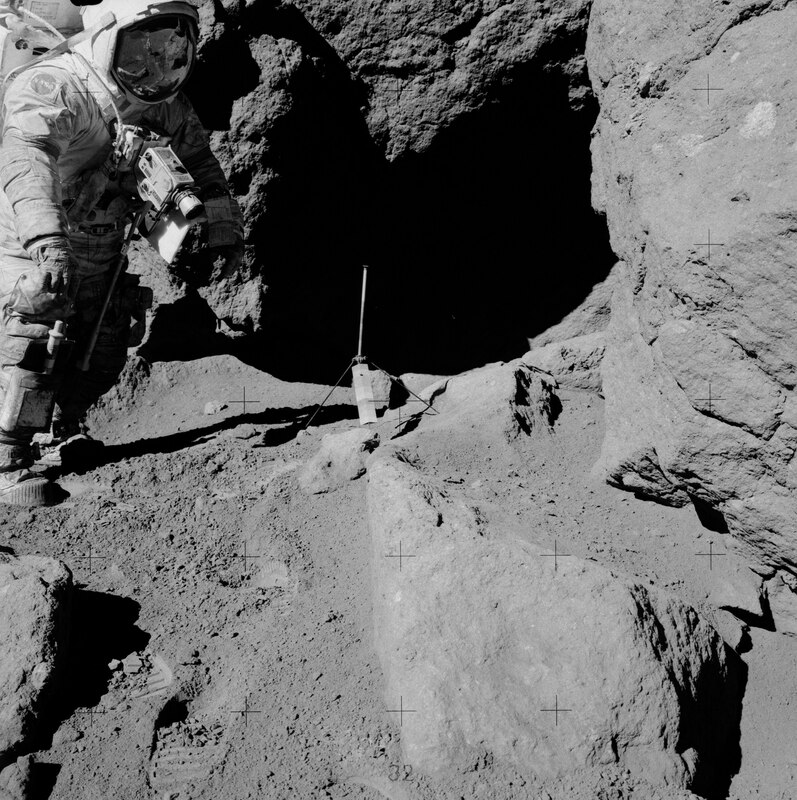 On that mission, Eugene Cernan and Harrison ‘Jack’ Schmitt spent about 22 hours in the Taurus-Littrow valley, while colleague Ronald Evans orbited overhead. Previous articleWoman Collapses in Court After Being Found Guilty of Hair Weave Murder.